Own a Piece of History!Famous Mickey Thompson Raced her In the Late 60's! 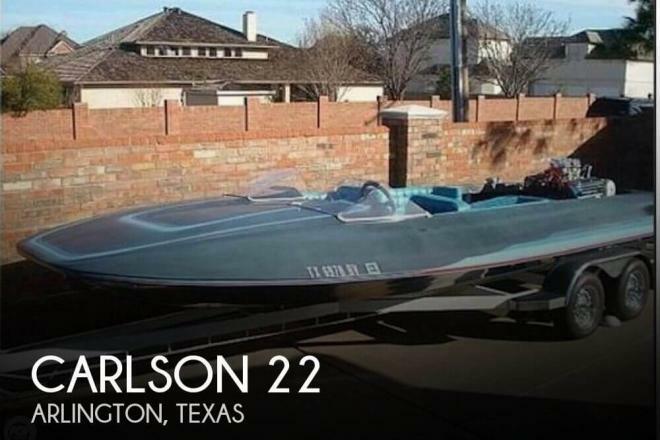 If you are in the market for a high performance boat, look no further than this 1965 Carlson 22, just reduced to $11,220 (offers encouraged). 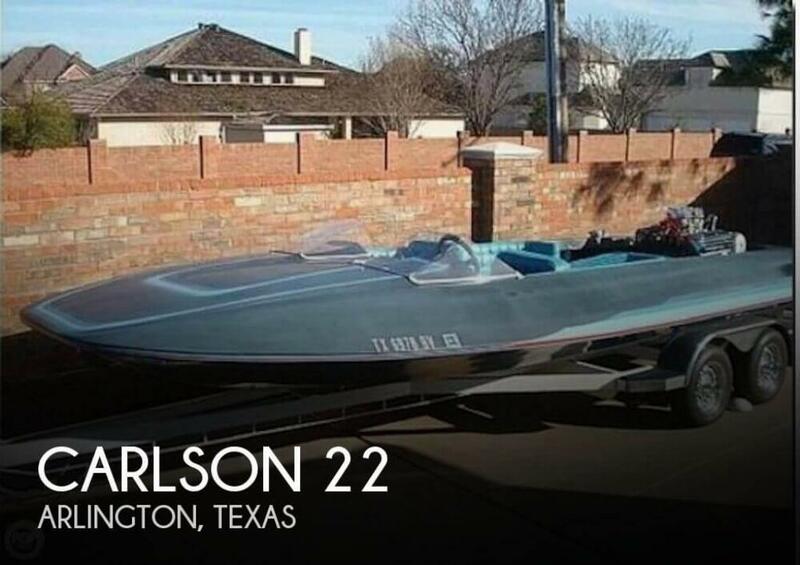 This boat is located in Arlington, Texas and is in great condition. She is also equipped with a Chrysler engine. Reason for selling is let someone else have some fun!.